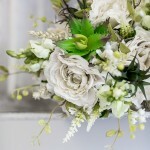 We are delighted to be stocking the following new products, available to hire from Wild Floral Designs. Our champagne sequin range is perfect for any glamorous, wow factor wedding or event. The beautiful champagne tone, compliments a wide range of colour palettes, including blush pink, gold and silver. 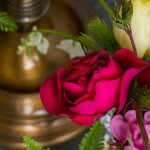 Please contact Wild Floral Designs if you have any questions or wish to view our latest products at the showroom. Wild Floral Events, is a leading venue stylist in Torquay, specialising in faux and fresh flowers, venue dressing and hire items for weddings and social events in Devon.